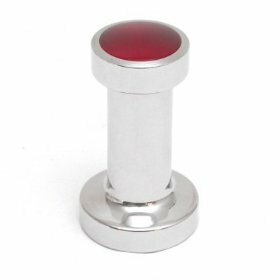 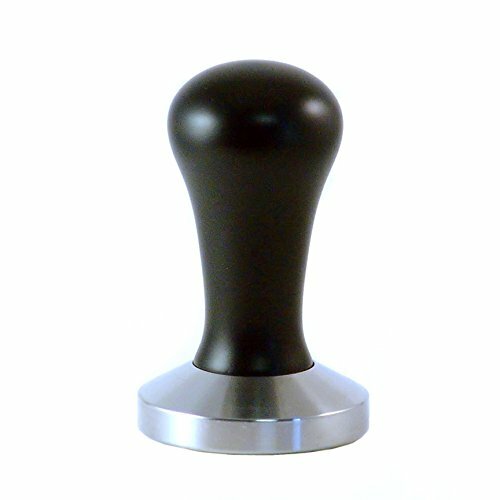 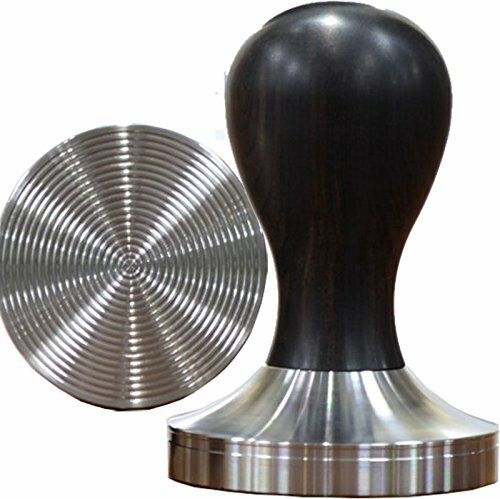 De Vecchi Black Wood Espresso Tamper - 58mm Flat ~ Espresso Hand Tampers ~ All for COFFEE, TEA & ESPRESSO - the best place to buy coffee online! 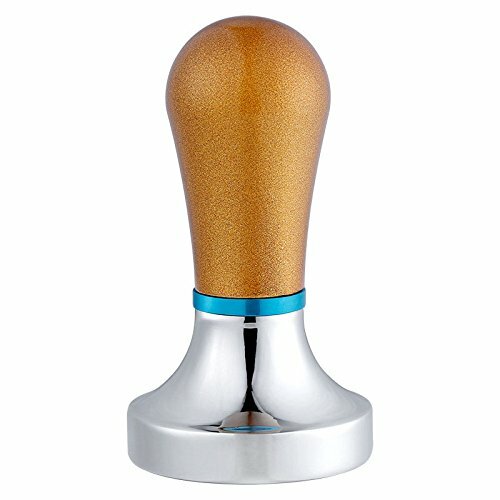 Finally an affordable commercial high quality espresso tamper imported from Italy..... 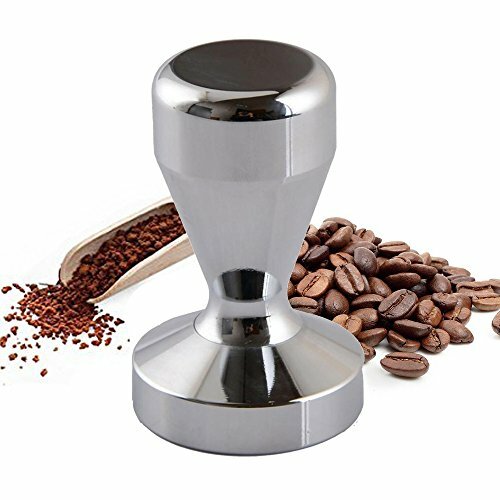 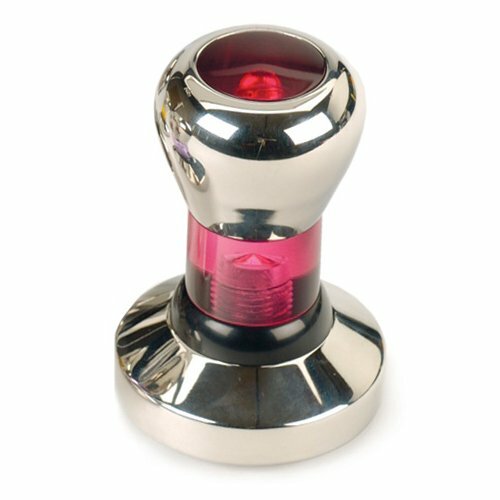 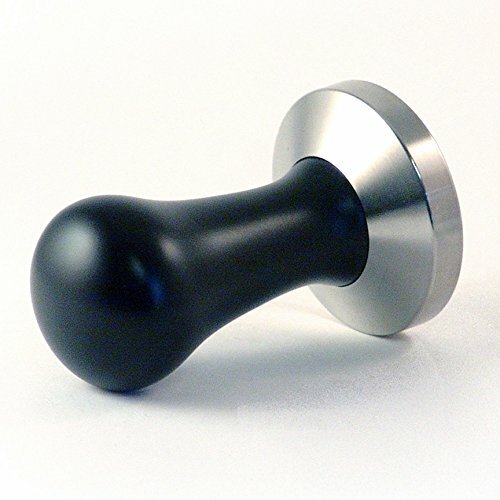 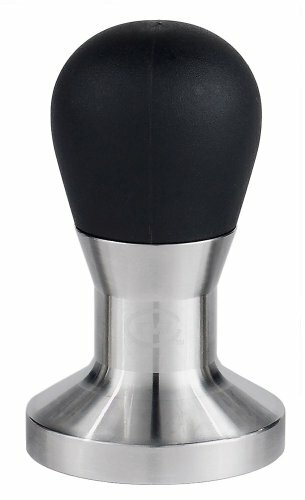 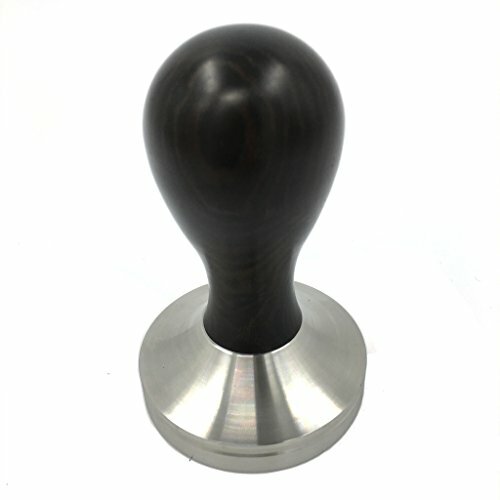 This Italian made espresso tamper features a black lacquered wood ergonomic handle and a stainless steel 58mm flat base. 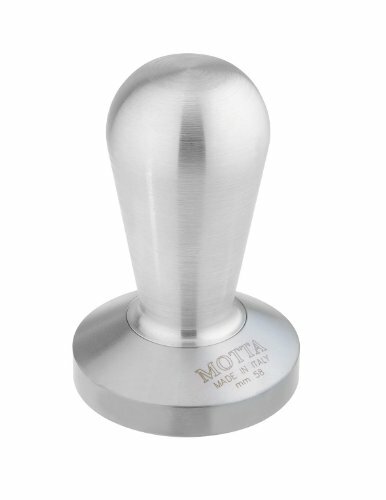 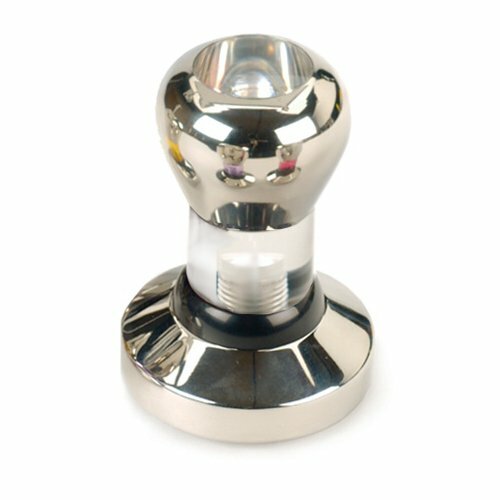 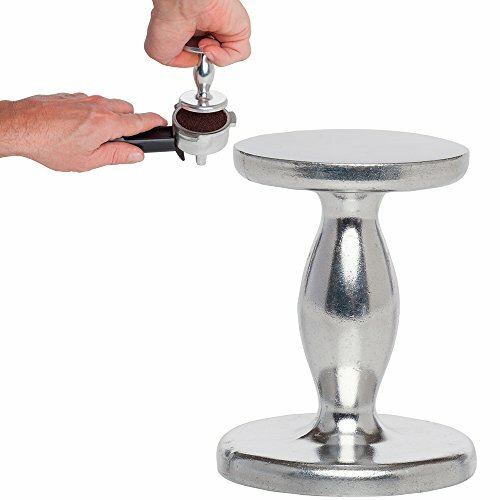 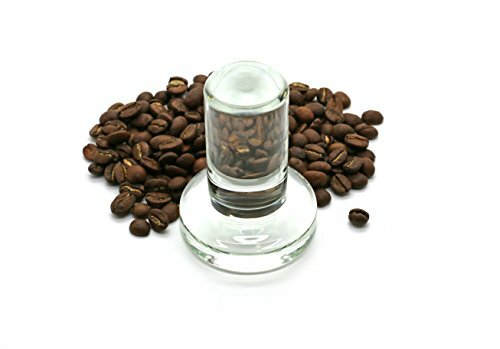 An ideal commercial grade tamper offering the barista consistent tamping pressure with perfect balance. 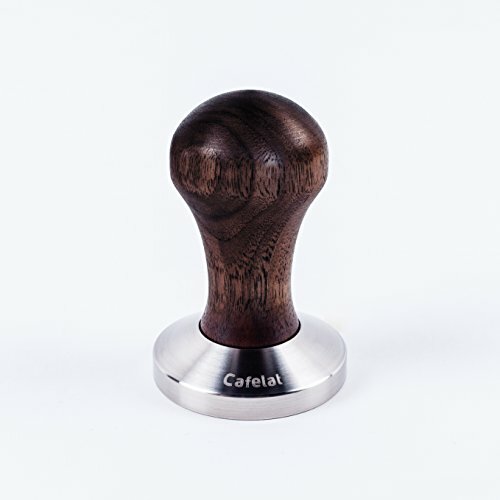 Note: As with all natural wood products, the color and grain of the wooden handle may vary from the listing photo shown, offering its own unique characteristics in color and grain.